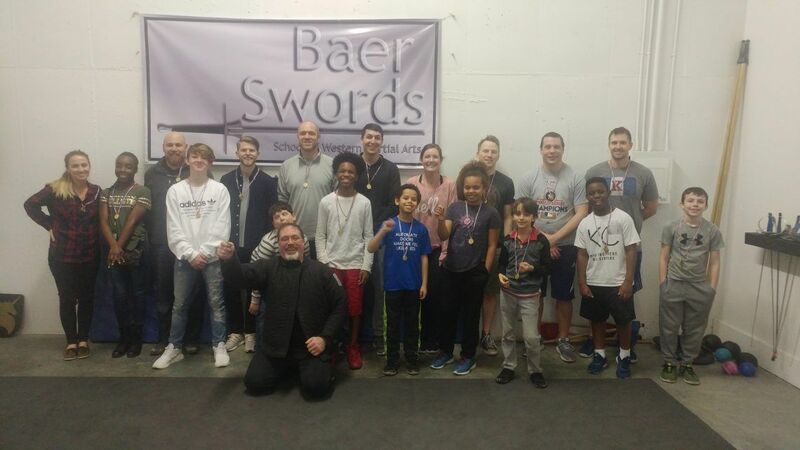 Honoring Western Martial Arts through close-combat classes for sword enthusiasts of all ages! First Class Only $10 – Sign Up Now! Keep up with the latest events and announcements from Baer Swords. Give us a call or fill out our registry form to start sword fighting classes; we would love the opportunity to show you the ropes. If that little warrior of yours can bring their inner hero to the surface, it’s definitely time to get him or her started in some real swordplay. We believe you’ll begin to love swordplay as much as you did as when you were a kid playing in the backyard. 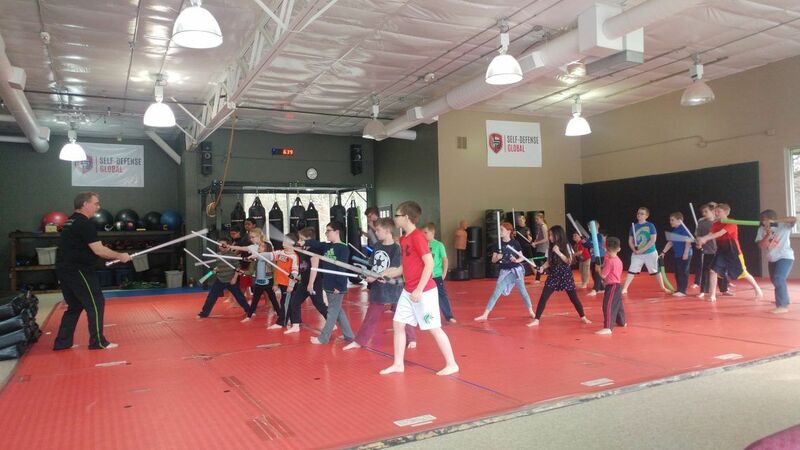 We love playing with swords and want to include you in our sword fighting classes! 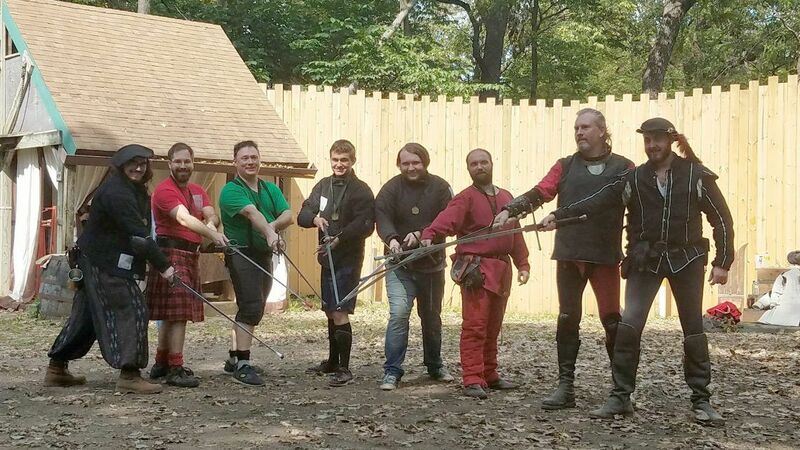 Each lesson is designed to reinvigorate the importance of historical European martial arts traditions including swordsmanship, unarmed combat, dueling, and a variety of other techniques and styles. 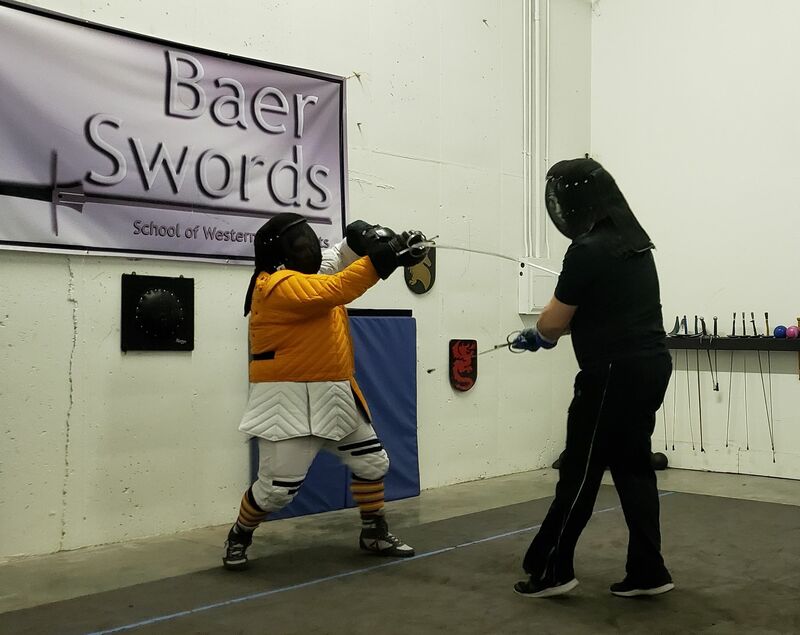 With more than 30 years of experience, Baer’s commitment to the sport is evident in all that he does, leaving his students prepared and skilled to spar with any opponent. See what classes are all about! So, come join us in Kansas City for a class, learn some techniques in a disciplined but student-friendly environment, have a full body work out that's entirely different from anything you've done before, and meet some great people along the way. We can't wait to spar with you! Come see how sword fighting can give you the skill to be confident in any situation!